It's fine to keep your head in the clouds- We've got you! They started off providing businesses with business email, calendars and office tools. Since this time cloud computing has exploded. Google now provide a range of cloud services to meet the needs of all organisations, no matter how big and complex or unique and bijou. Adoofa specialises in the design, implementation and deployment of Google Cloud Platforms. We provide consultancy services in a range of computing environments such as on-premises, private and public cloud or hybrid cloud environment using a 3rd party cloud service such as Google Cloud Services. Google Cloud platform is the next generation of cloud services. 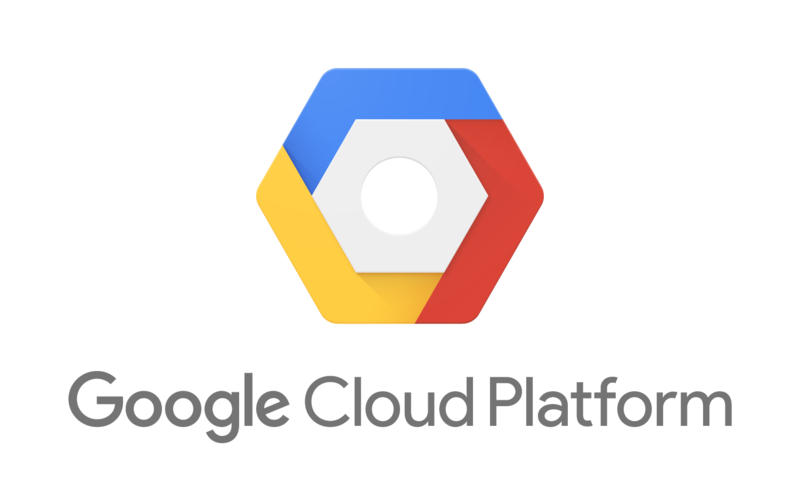 Google Cloud Platform frees businesses from the burden of managing infrastructure, configuring networks and provisioning servers thus allowing businesses to get on with doing their business! Drive– Secure storage facility which can be accessed easily from any device. You can share access to specific files, folders and domains. It is suitable for all businesses from start-ups, small to medium business (SME) and large enterprises. Project management using Prince 2 and Agile delivery methodology- We plan, deploy and support. Who using G-Suite for Education? It is suitable for all schools and educational establishments.